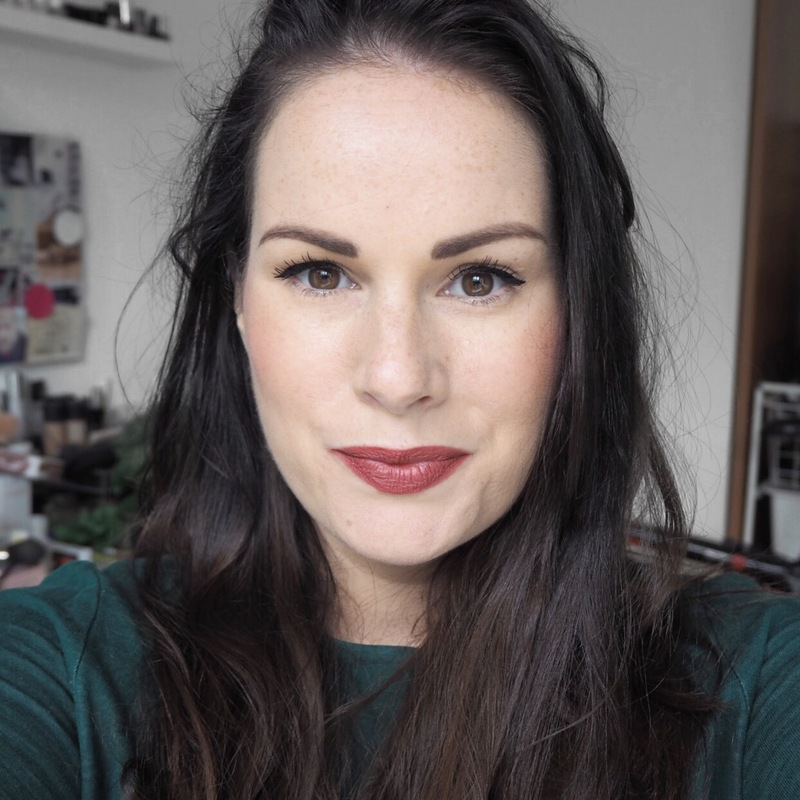 I have tried several NYX lipsticks over the course of the last few months, some which I really like, but until today I hadn’t tried any of the velvet matte range. 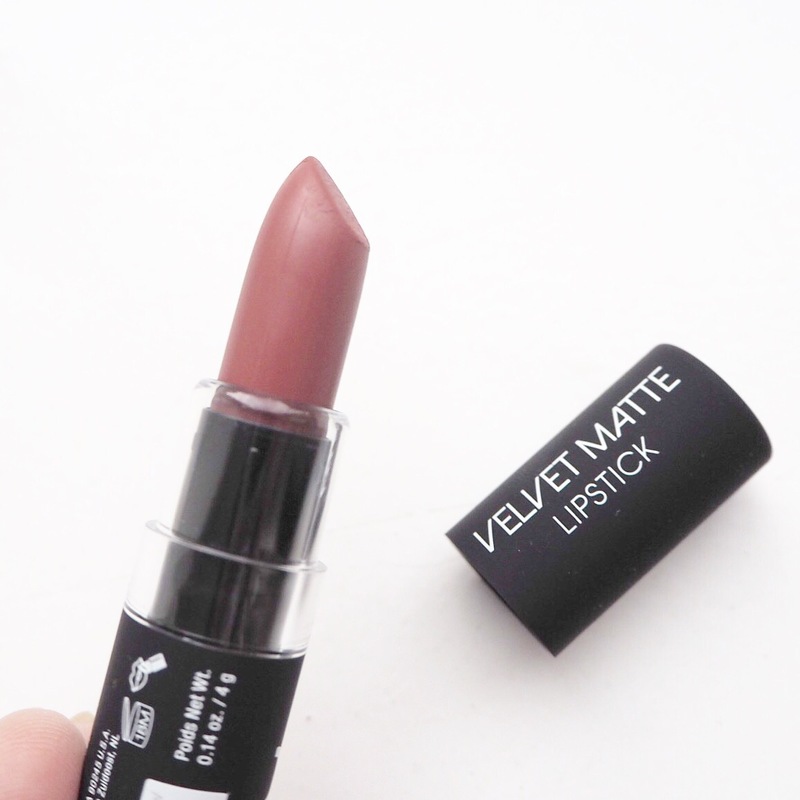 So when my Mum picked me up a few shades over the weekend as a surprise, I was very excited to find that they were from the velvet matte collection which I have been wanting to try out for a while. 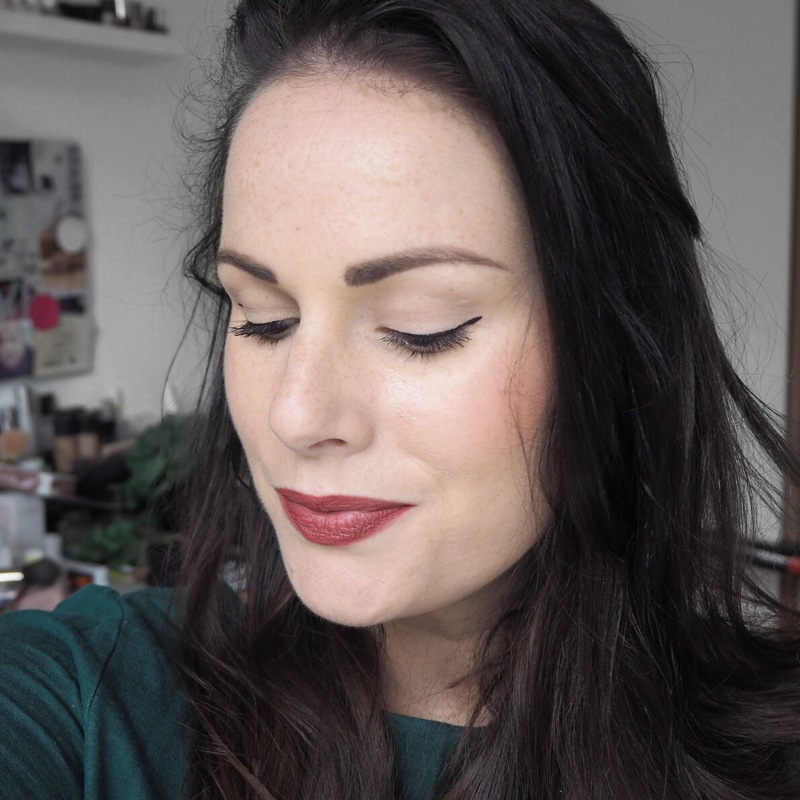 I kind of feel bad for any lipstick following my two days of high-end luxury in my birthday Tom Ford and Chanel lipsticks; I feel it’s a little unfair to judge anything against them really because they are just so fabulous. However, this little NYX offering really held its own against them in terms of pigment. The shade is like a burnt or rich caramel, and I love tones like this coming into Autumn. 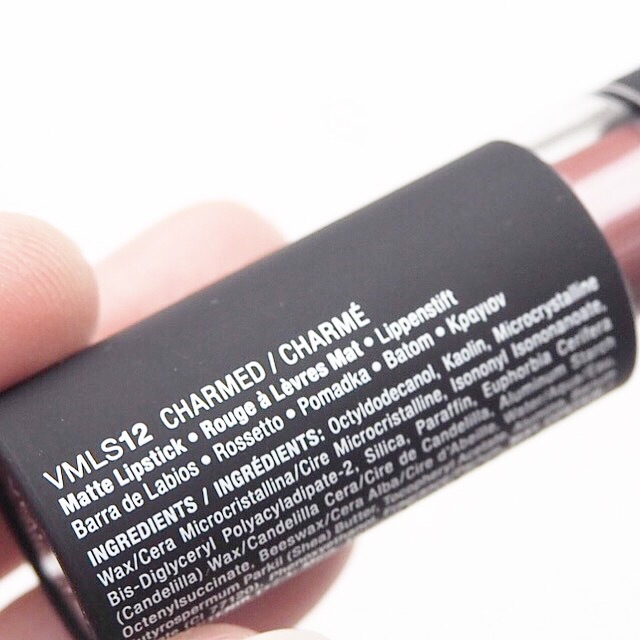 The formula is matte but not super matte, as it does have a slight creaminess to it, especially on the finish. I wouldn’t say that it felt very moisturising, you do have to apply a layer or two to blend it properly. Having said that however, it was in no way drying and had a lovely velvet feel to it on application as the name suggests. 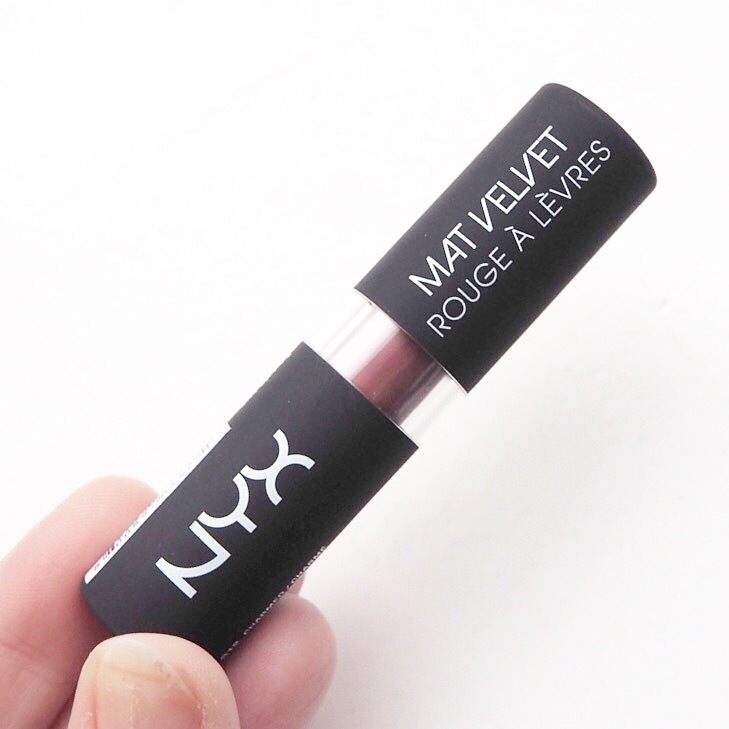 I liked this, and I do think I will wear it again, especially for the shade. 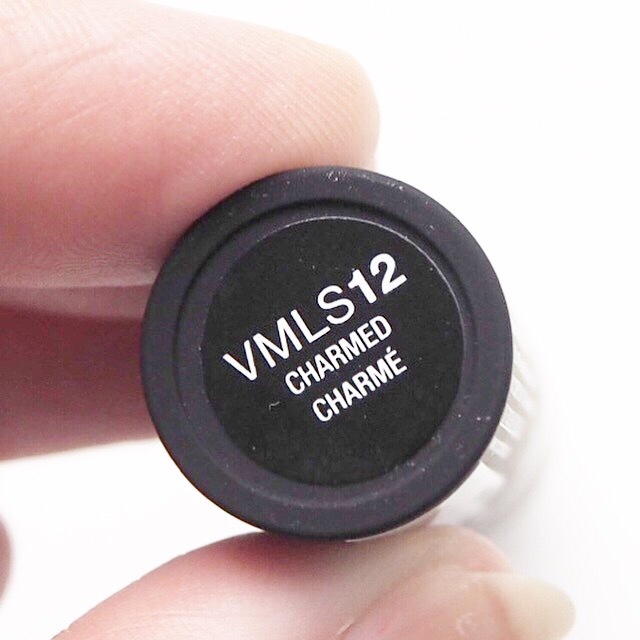 I’m just not sure that I like it as their Butter lipstick which has a gorgeous creaminess to it. 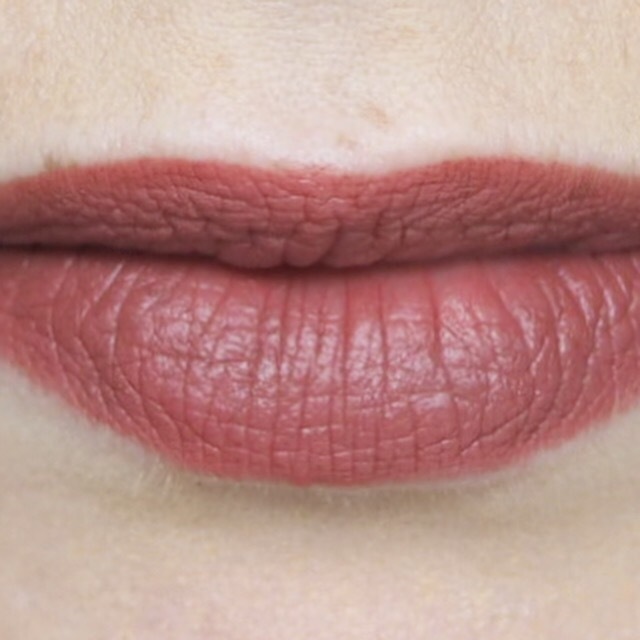 Overall I’m a big fan of NYX as a brand and I don’t think you can go too far wrong with their lip products. I have a few more shades to try out from the range, so I’ll be interested to see if I like it any more when I put those to the test.